Driving for FUCHS sponsored Ciceley Motorsport in the British Touring Car Championship, Adam ended a successful 2018 campaign 7th in BTCC claiming 6 podiums and 3 race wins. In 2019, Adam will be joined by BTCC Rookie Daniel Rowbottom after stepping up from the Clio Cup UK, following his fourth place championship finish. The duo will be driving Ciceley Motorsport's two Mercedes-Benz A-Class's. Ciceley will also race thier Renault Clio's in various endurance races throughout the year and launch into the GT4 world with their Mercedes-benz AMG GT4. Stay tuned for more news on these championships. "In 2018 not one of our Ciceley Motorsport prepared Touring Cars suffered a DNF thanks to mechanical issues... & we have to thank FUCHS LUBRICANTS (UK) plc for that! We are more than grateful for their support this season & for giving us." Sisters Paige and Drew both compete in the British Rallycross Championship. Paige features in the Supernational Championship and younger sister Drew competes in the BMW Mini Championship. 2018 was another great year for Bellerby RX with both Paige and Drew securing 4th place finishes in their respective championships. Both sisters enjoyed race wins with Drew collecting her first 'Driver of the day' award. "There will never be any words to say how overwhelmed I am for the amount of support that Bellerby RX have received in 2018 and on behalf of me and Paige Bellerby we would like to send a huge thank you to FUCHS." FUCHS's sponsorship of Ryan remained strong during his time away from racing, with the LRM-1 - In new oil kissed livery - even being used as part of our Hillhead 2018 exhibition. FUCHS wish Ryan and his team a welcome return to motorsport in 2019. CA1 Sport’s David Bogie (Pictured) and John Rowan (Skoda Fabia R5) were delighted with an impressive third overall in the 2018 BRC. 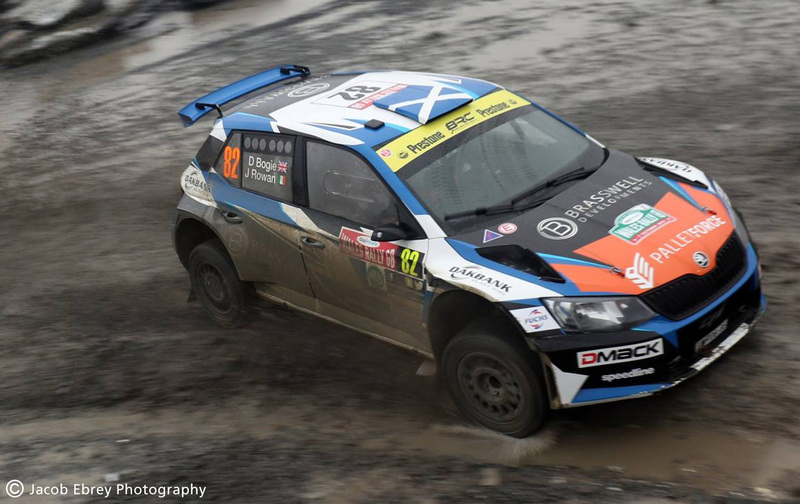 The duo enjoyed more 2018 success outside of the BRC with rally wins at the Scottish Rally in May (50th Career win for Bogie - Pictured) and again at Scotland’s Galloway Hills. "It’s always special to win your home event but it makes it even more special when it is win number 50!" CA1 Sport Team-mates Tom Preston & Carl Williamson also had strong showings across a variety of rallies in 2018. 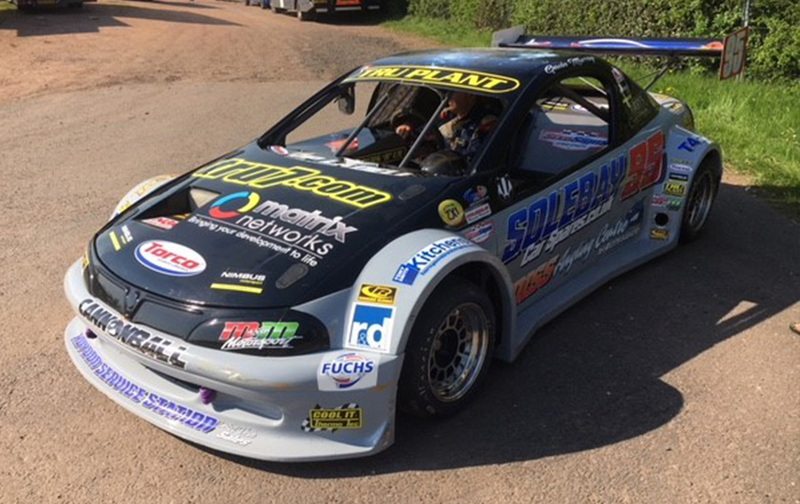 Gavin and the team made a few updates to his Vauxhall Tigra bodied, space frame chassis Hot Rod over the 2018/19 Winter break. Partnered with FUCHS for a number of years, Gavin has motorsport in his blood, being a second generation racer. 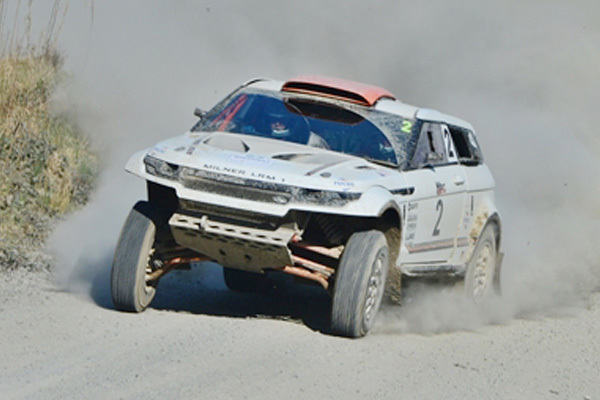 With a career highlight of 2nd in the 2012 World Championships, Gavin's Murray Motorsport then moved to the Pickup Truck Championship before returning to the ovals in 2016 and teaming with Meede Motorsport - Forming Murray & Meede (M&M) Motorsport. We wish M&M Motorsport all the best in 2019's National and World Hot Rod Championships. 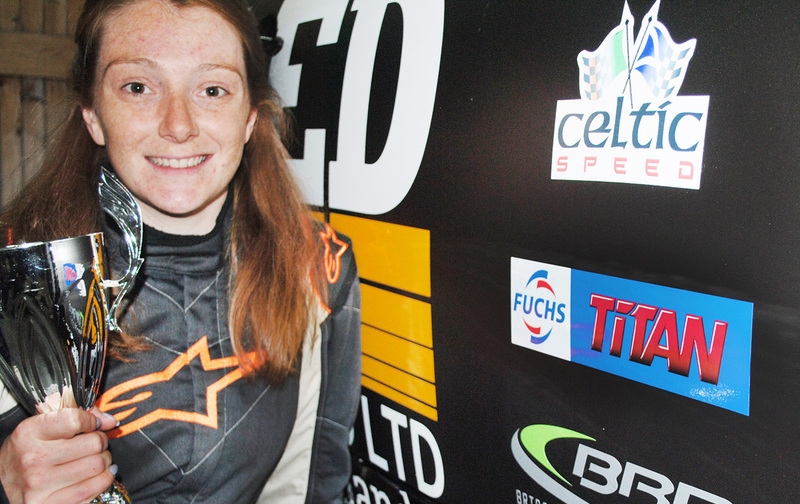 Scottish starlet Ashleigh, established herself as a hardy driver in the Scottish BMW Compact Cup after a string of good finishes earned her 9th place in the 2017 season. 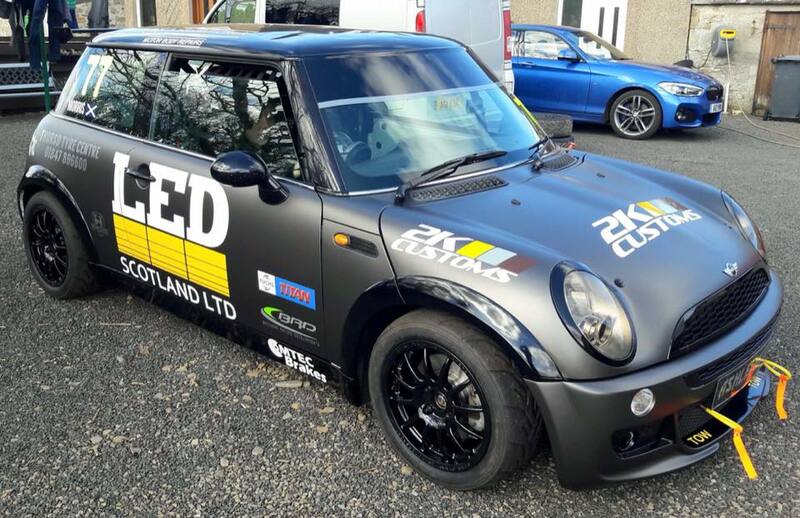 2018 bought a new challenge as Ashleigh moved into the competitive Celtic Speed Scottish Mini Cooper Cup Championship. Unaffected by the change in Championship, A string of good results earnt Ashleigh the Ladies Cup - Amazing being her first year! In 2019, Ashleigh is looking to defend this trophy. 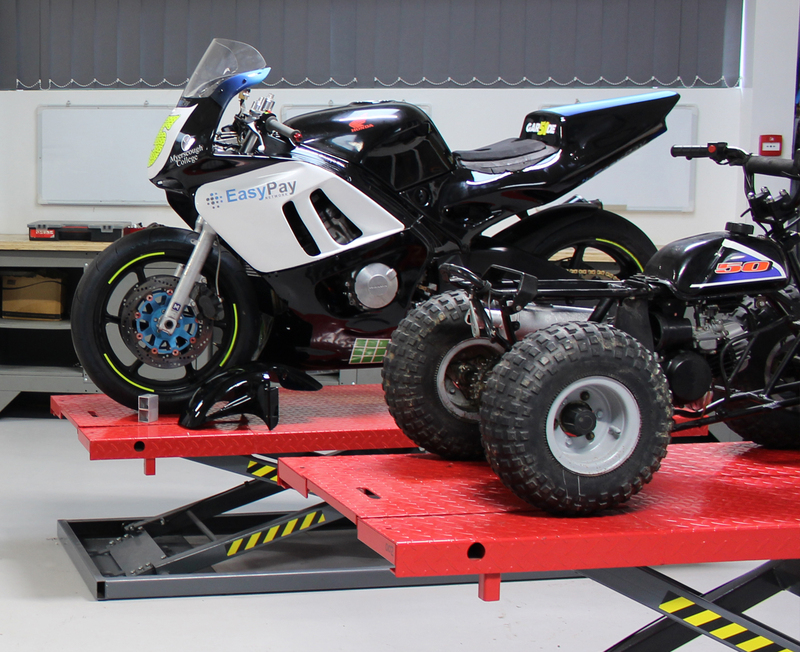 Morris Racing also actively help our lab technicians to develop our products with regular testing and samplings. After a magnificent 2018 season where FUCHS Silkolene backed Leon Haslam and the team clinched the British Superbike Championship title, we are excited to move in to 2019 with an all new rider line up but with the same passion for success! Glenn Irwin and Ben Currie will be campaigning the new Ninja ZX-10RR across 12 rounds of British Superbike action. In addition, Isle of Man TT race winner, James Hillier remains with the team to take on the both the TT and Northwest 200 Road Races. 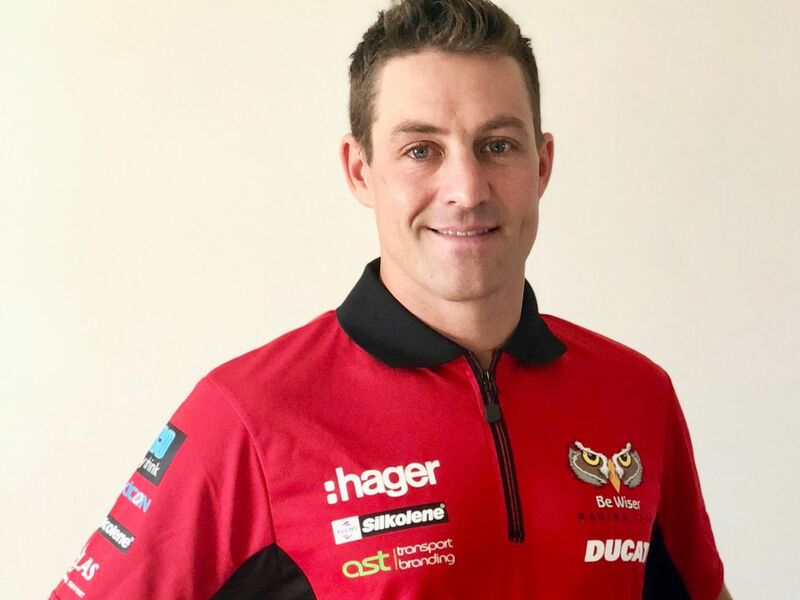 2015 BSB champion Josh Brookes is one of two from the ultra-competitive line up for team boss Paul Bird, having signed to race for the FUCHS Silkolene backed Be Wiser Ducati Team in the 2019 Bennetts British Superbike Championship. 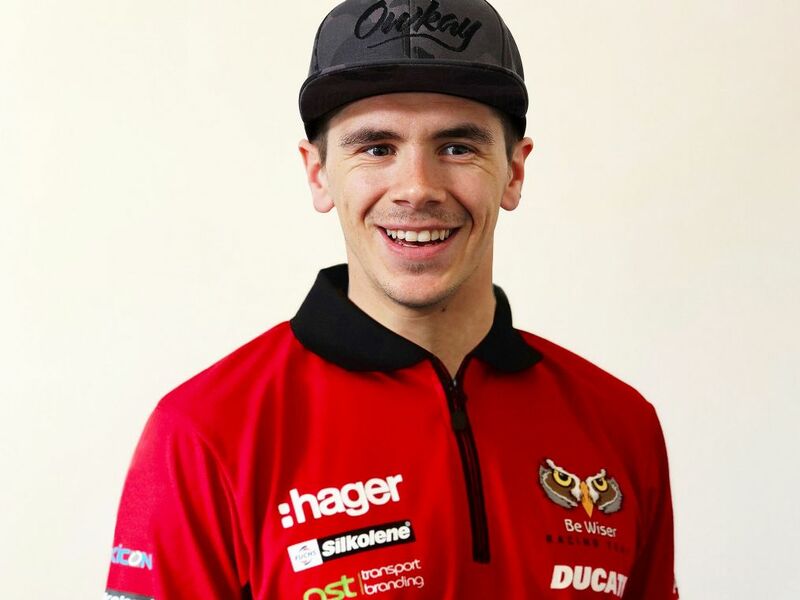 Brookes is joined by Gloucestershire-ace Scott Redding. The 25-year-old teams up with Paul Bird Motorsport once again, the pair resurrecting a partnership which saw team boss Paul support Redding in various junior championships at the start of his career in 2001. With Paul Bird Motorsport having won the BSB title most recently, Redding and Brookes will have at their disposal the very latest and brand-new FUCHS Silkolene-backed Ducati V4. 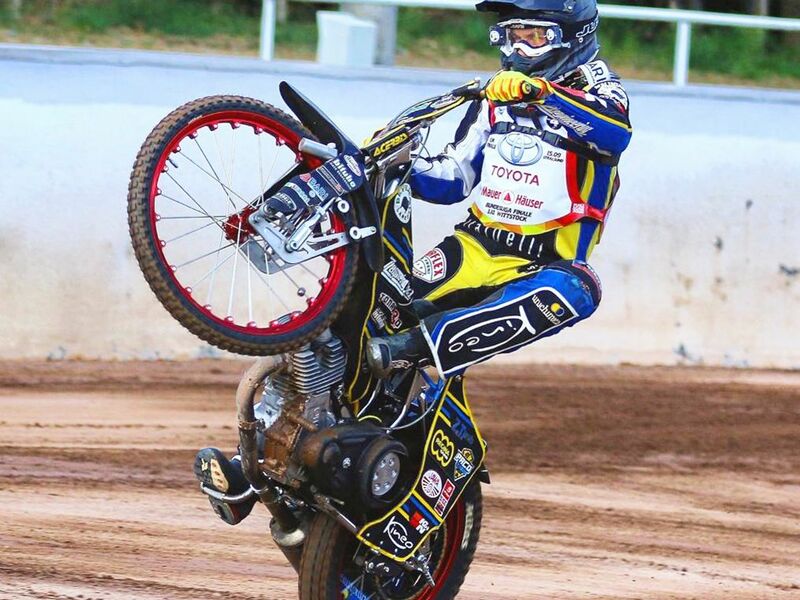 24-year-old Paco Casagegna is 2X and current Italian Speedway Champion, a hugely likable and super friendly guy, he is a real crowd pleaser who loves a wheelie! This will be Paco’s first season as a FUCHS Silkolene supported rider. 16-year-old British rider, Dan Gilkes will be competing in his first professional race season in 2019. He has risen through the ranks of the British Youth Championship as a Revolution Speedway Academy rider and impressed with his progress, dedication, and commitment to the sport. Dan has been representing FUCHS Silkolene since he first started riding so he is very familiar with all of the products. 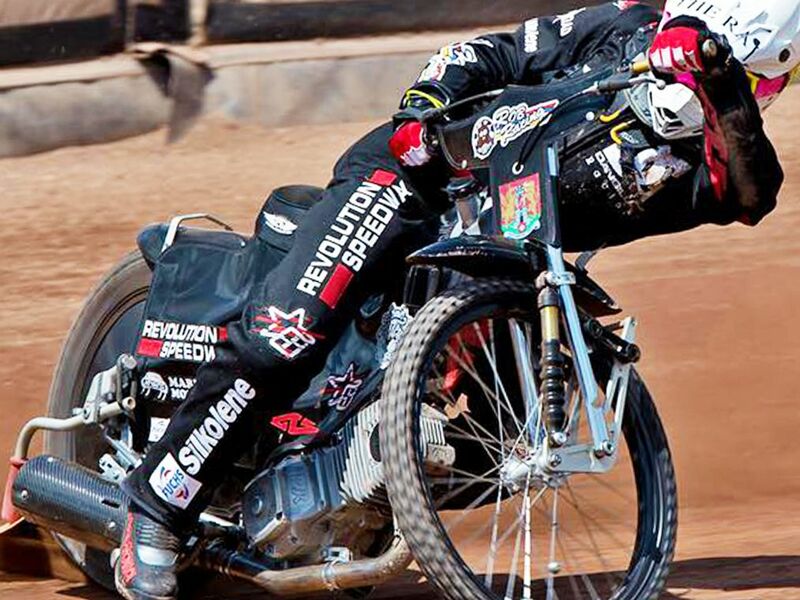 The Great Britain Speedway Team is the National team of British Speedway, currently ranked number two in the World. The team competes every year in the FIM Team World Championship - Monster Energy FIM Speedway of Nations. Great Britain also takes part in International Test Match Speedway against other leading Nations - the highest level of the International competition staged between full 6 rider teams. 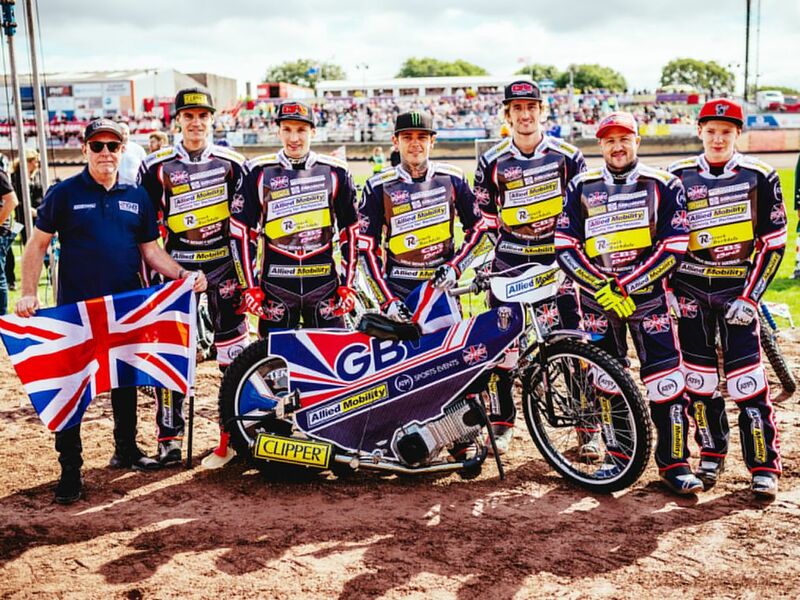 A new era began in May of 2018 for the Great Britain Nation Speedway Team, it saw a complete re-brand and new management structure unveiled and despite stunning early success, when Great Britain came within one race of winning the Gold medal at the 2018 Monster Energy FIM Speedway of Nations tournament, there is a long-term vision in place with the goal of Great Britain regularly producing elite level athletes who can compete on the World stage. “We are delighted and hugely honoured to have the support of FUCHS Silkolene, an iconic brand made in Great Britain. They have been involved in all levels of Speedway for many years and continue to do great things to support riders of all abilities with their FUCHS Silkolene Rider Support Scheme. We are very excited that they are now showcasing their brand with the National team.” - GB Speedway Team Managing Director, Rob Painter. Visit the MSA BHRC website. Visit the Classic Mini Challenge website. FUCHS LUBRICANTS are the title sponsors of this championship for a second consecutive year. FUCHS LUBRICANTS are the title sponsors of this championship for a fouth consecutive year. 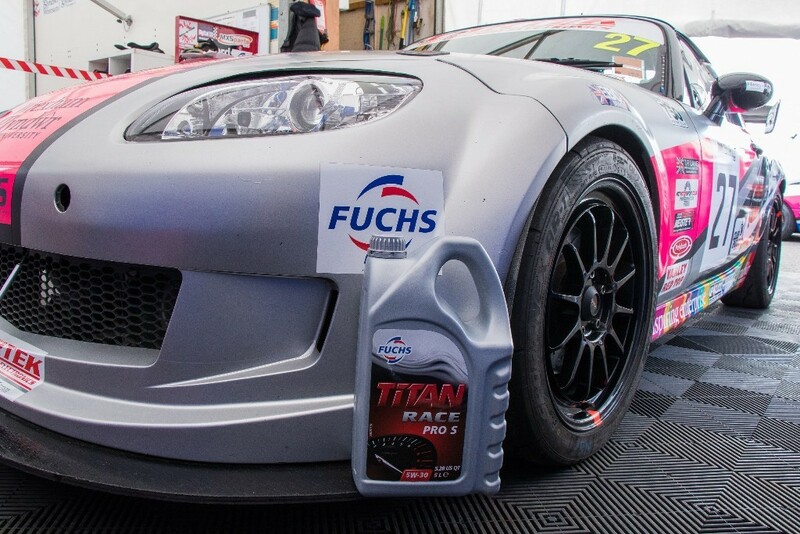 FUCHS LUBRICANTS are the title sponsors of this championship for the first time in 2019. 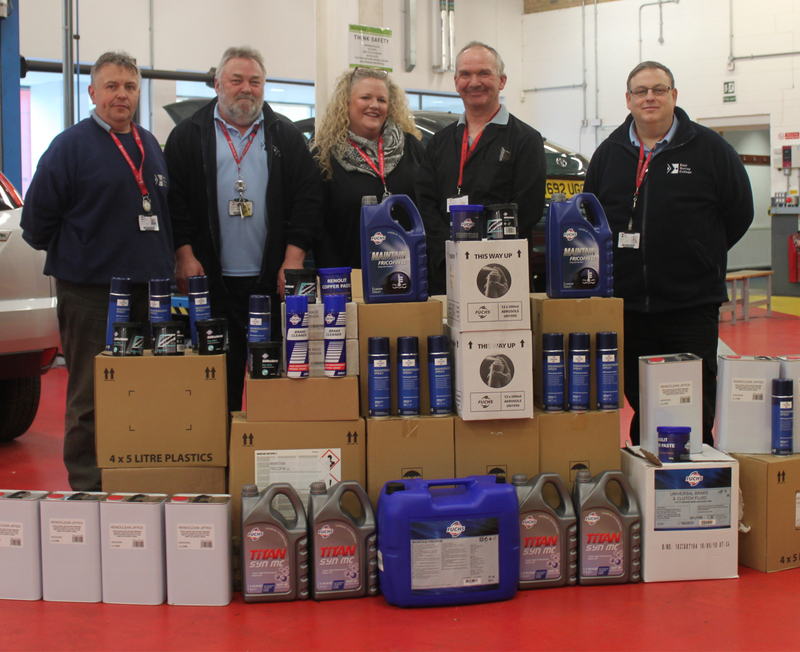 FUCHS LUBRICANTS are the headline sponsor for the 2019 BTRDA 1400 Rally Championship. FUCHS sponsored Ciceley Motorsport compete in this championship with lead driver Adam Morgan and BTCC rookie Daniel Rowbottom challenging for the 2019 title. Visit the Adam Morgan Racing website. Visit the Daniel Rowbottom Racing website. 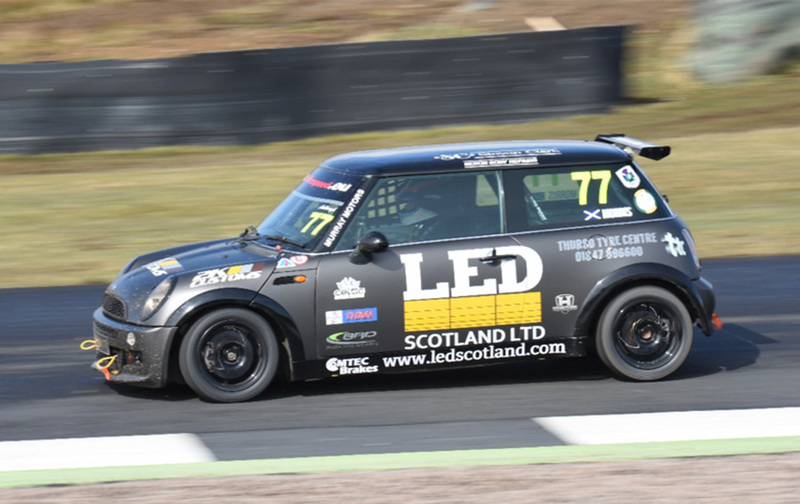 FUCHS sponsored Bellerby RX compete in this championship with Paige Bellerby challenging again for the MSA Supernational Rallycross Championship and sister Drew competing in the BMW Mini Rallycross Championship. Visit the British Rallycross website. Visit the Bellerby RX website. FUCHS supported CA1 Sport compete in this championship. 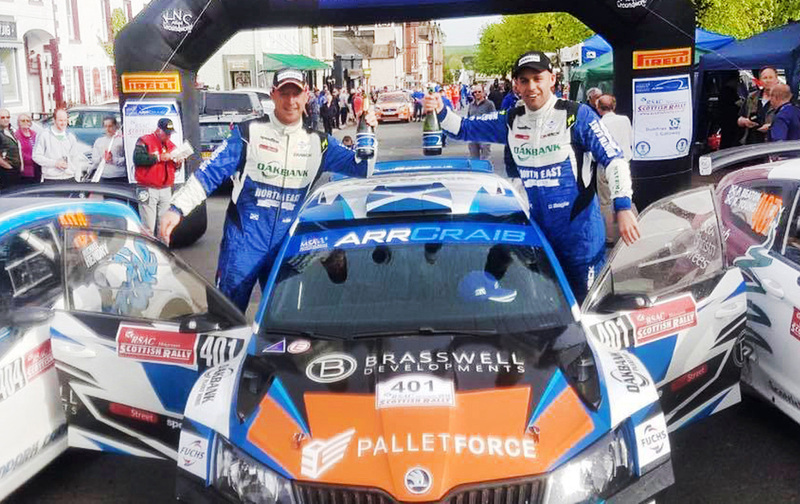 Driver David Bogie with co-driver John Rowan finished 3rd in 2018. Visit CA1 Sport's facebook page. Visit David Bogie's facebook page. Race dates subject to change. Please consult event websites for details of changes. Father and Son, Jon and Will Earp, handed the entire running of the TWP to the Students; car choice, race series, design, manufacture, testing. Jon brings a handful of contacts, sponsors and drivers to the table. Whilst Will and the students share the driving. This really is a co-operative race team! 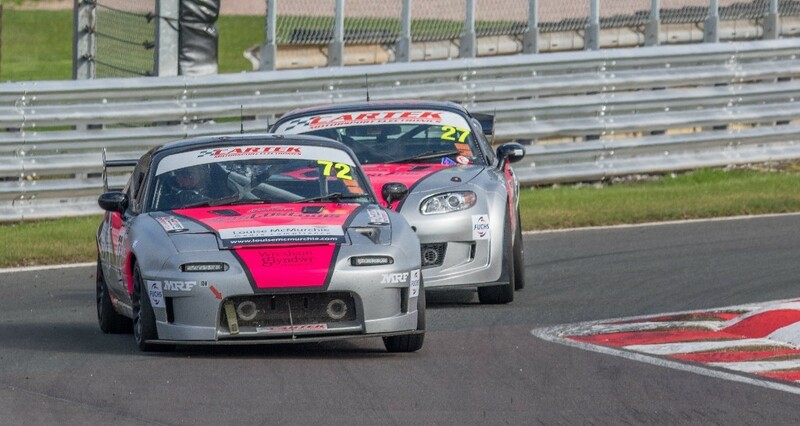 In 2018 the team maintained two Mazda MX-5's (Mk1 & Mk3), competiting in a series of endurance races, finishing 3rd and 4th in class (750 Motor Club CARTEK Club Enduro Championship). 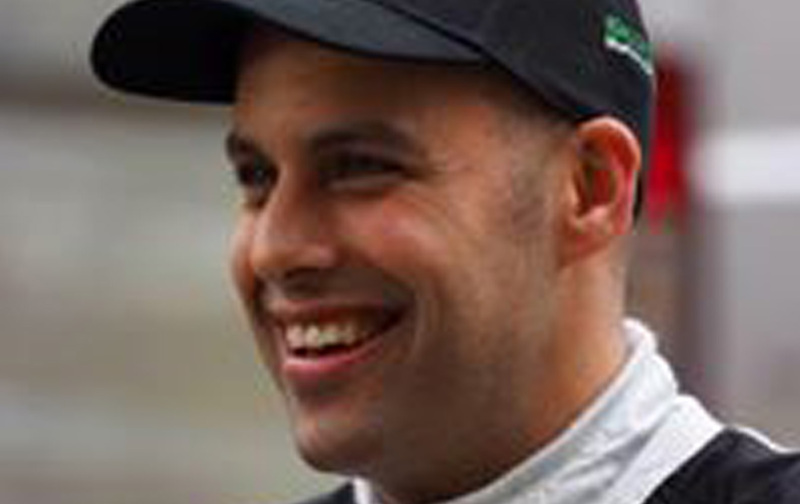 Fellow FUCHS sponsored driver, Adam Morgan was announced as team patron in 2017. 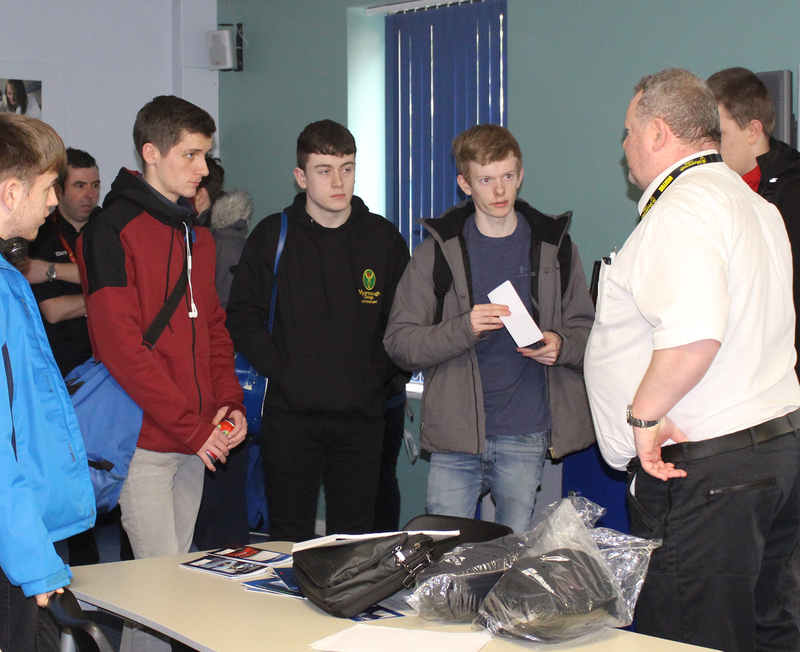 As multi-year partners, FUCHS assists with annual lubrication presentaions to Mysercough students, aiding their work and their motorsport activities. 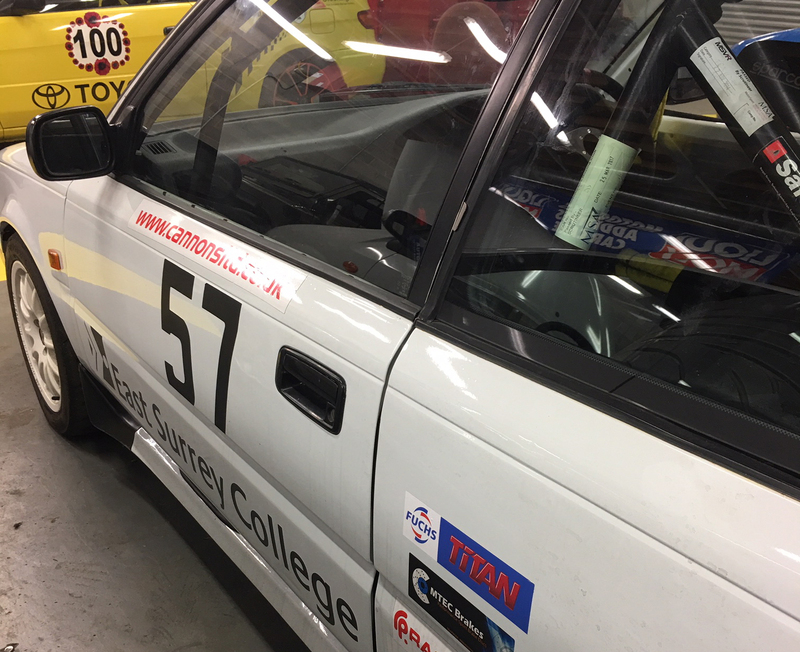 A very busy site for motorsport, Mysercough's many workshops are always busy with student project vehicle builds or race prep for one of it's many entered championships from BRC to Formula Ford categories. The college campus will also host the 2019 Legend Fires North West Stages Rally. 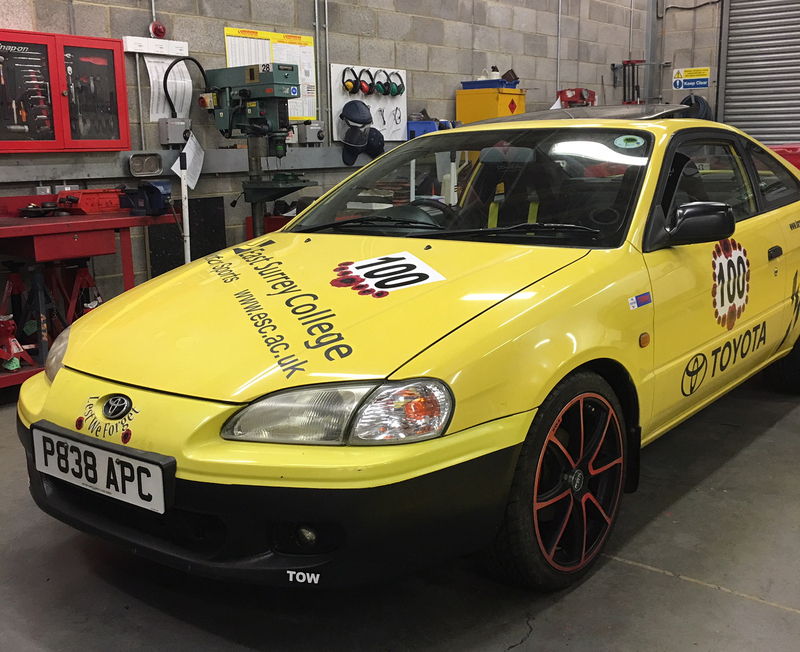 The students of East Surrey College are currently working on 3 race/trackday cars: Seraph Kit Car, Toyota Paseo and a Toyota Corolla. In January, FUCHS presented the 'Principles of Lubrication' to the students and discussed further ways we could help thim through 2019. Students and Staff alike were delighted to recieve some FUCHS products for their projects and have our technical team available for any qweries. 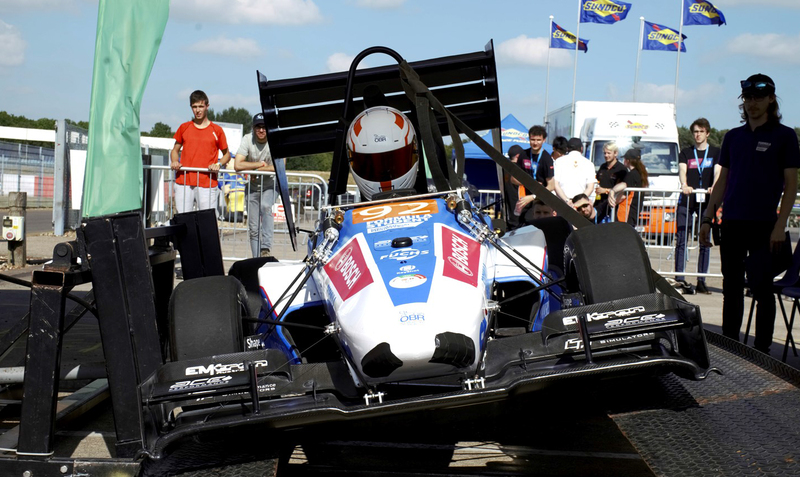 OBR were crowned the current best and historically most successful UK team after taking home 2nd place overall in the 2018 Formula UK Championship - The best result in Oxford Brookes 20 year racing history. Haslam Wins Maiden BSB Championship! 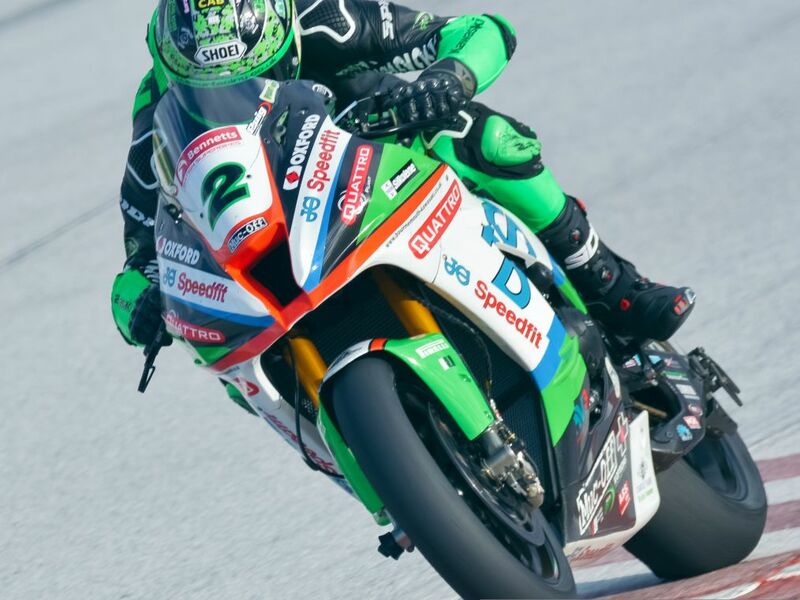 FUCHS Silkolene sponsored JG Speedfit rider Leon Haslam secured his first British Superbike Championship this weekend at Brands Hatch after a commanding series of results in the Showdown. Lean has dominated the grid this year and came into the final round knowing that the championship was his, barring any major mistakes. Following 2017's finish, he wasn't taking anything for granted! Haslam secured the championship after the first race of the weekend, finishing 6th and gaining an unassailable lead atop the standings. The team turned out to the Sunday sessions on a victory march and with the pressure off, Leon powered to a great win in race 2, showing his championship form. Race 3, the final race of the season, was another steady affair with the new Champion crossing the line in 6th. Click HERE to view our archived motorsport news articles - From January 2017. 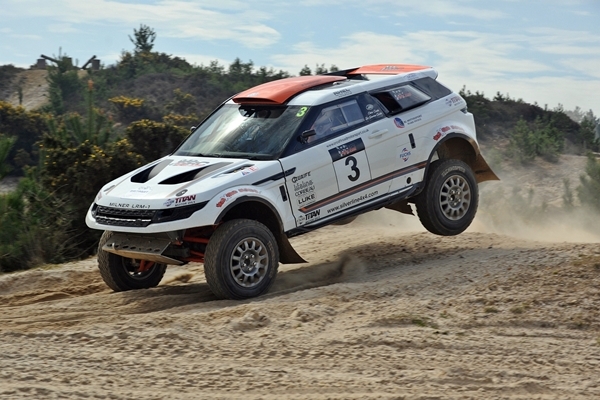 BRC & other Rally events. 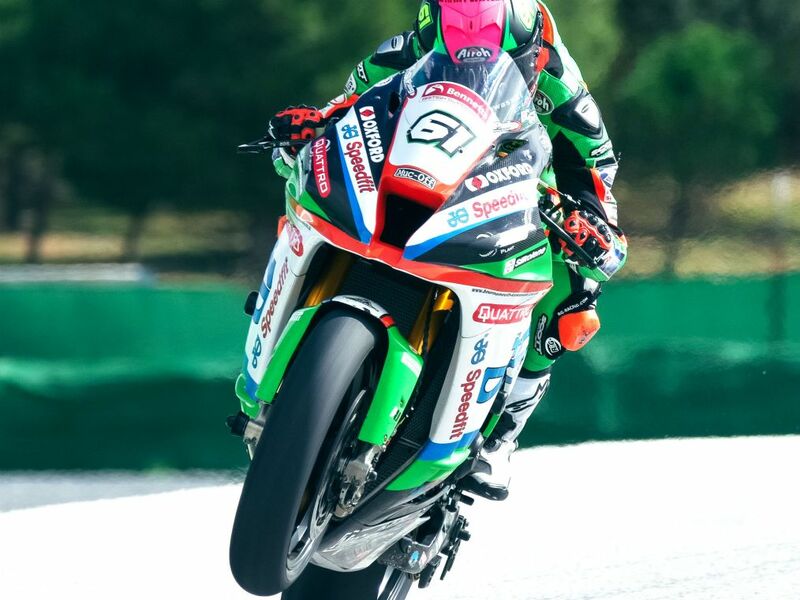 "I just wanted to say thank you from Team 109 for the product support FUCHS Silkolene provided us with this season - on PRO 4 our Kawasaki Ninja’s ran like clockwork!" "We did it! We achieved something we weren’t sure was possible but never stopped trying for! This marked another year with a 100% finish record and it just goes to show what can be achieved."